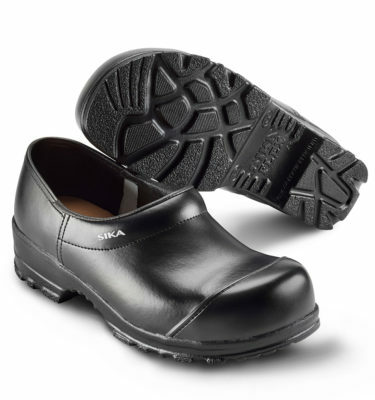 Sika Footwear, A Division of Greenhouse Style Corporation, provides clogs for the hospitality, medical and many other industries. 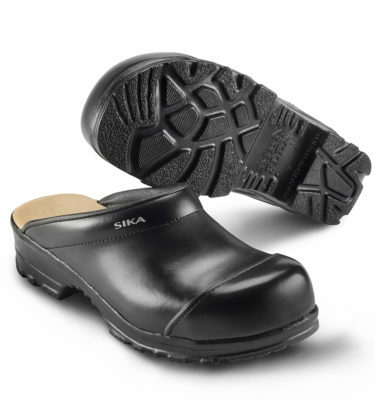 Sika clogs are slip resistant and have a special designed track on the bottom sole. If you step into liquid, the track system will squirt the liquid away from your foot, therefore minimizing your chance of slipping. 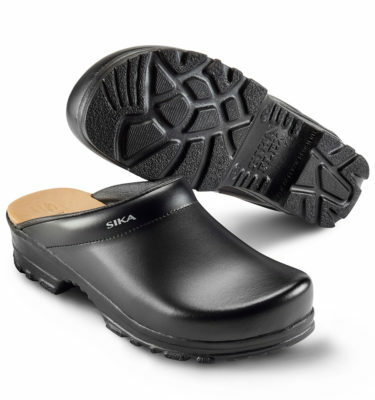 Our clogs have built in arch support for total comfort and are long lasting clogs. 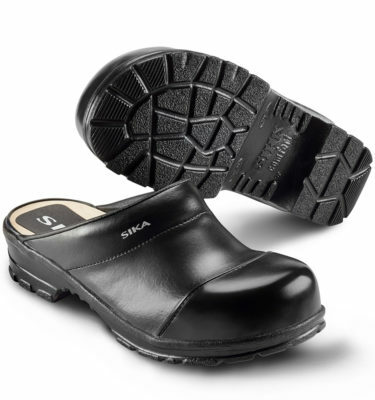 Try on our birchwood comfort clogs, flex clogs, or if you need added safety, our steel toe clogs. Ideal for those on their feet daily. Try on a pair today and experience the power of comfort. 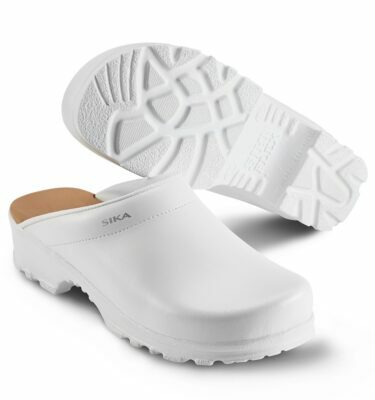 Today, SIKA Footwear, a danish producer, supplies several countries around the world including Canada. This modern and innovative company is 100% dedicated to developing products that meet future demands for occupational footwear. 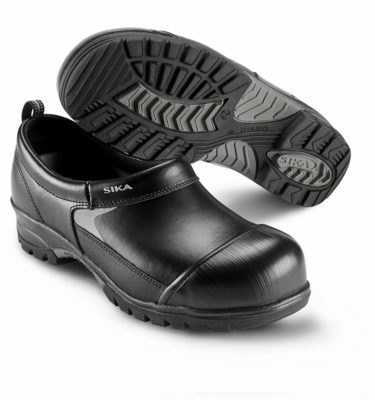 With their dedication and large investments into this field, SIKA brings the perfect combination of safety, durability and comfort clogs and footwear for long-term wear by all of its Canadian customers. 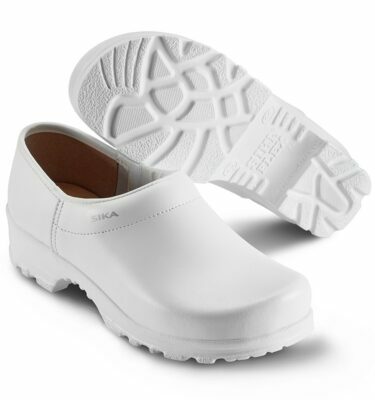 We offer a wide range of clogs including industrial shoes, traditional clogs, wood clogs, flexibile clogs, leather clogs, steel toe clogs and clogs with built in arch support for added comfort. 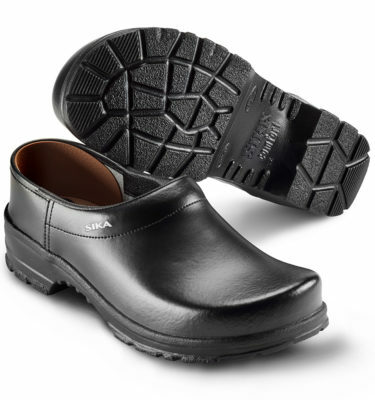 Our clogs are slip resistant and highly durable. 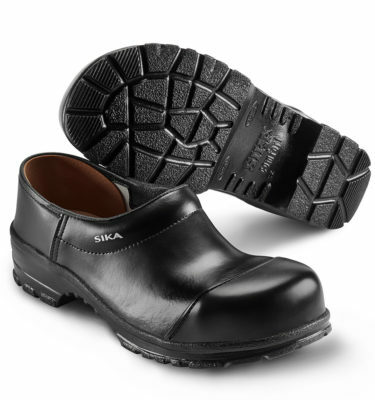 Through continuous communication with leading international testing and research institutes in Canada and worldwide regarding occupational clog footwear safety and reliability, SIKA has assumed a leading role in establishing and maintaining strict quality standards. We only accept products that deliver on performance. 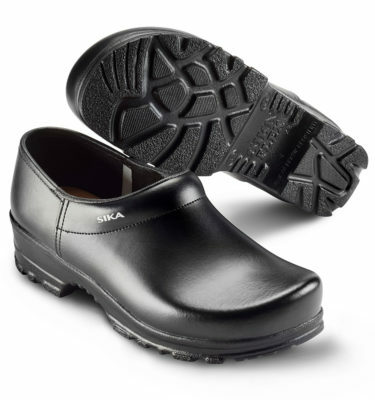 Sika clogs are also certified in accordance with European norms. 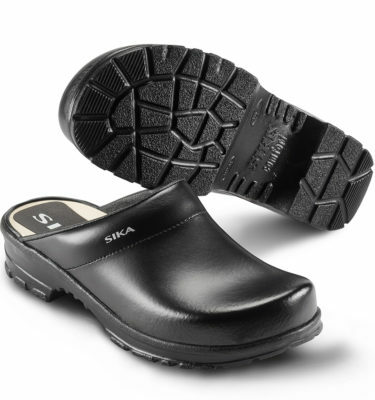 We hope you will enjoy wearing your Sika clogs.